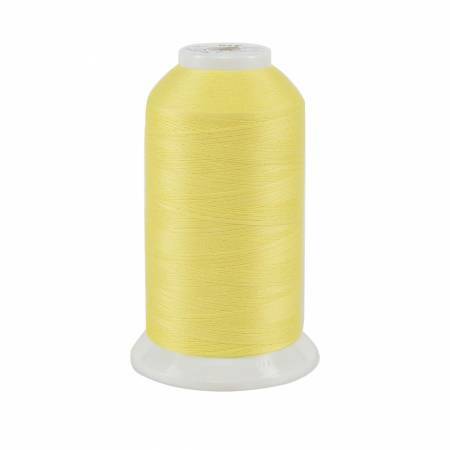 100% Polyester thread 3-ply 50wt 3280yds. For quilting and all purpose sewing. Line free.